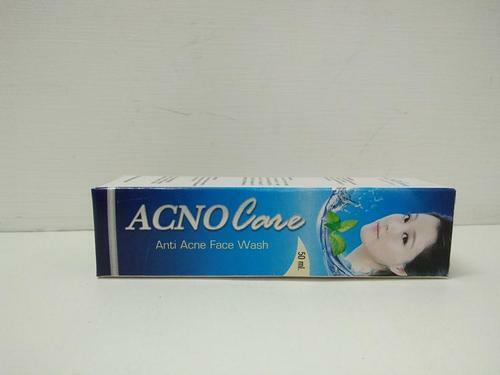 We are offering Acno Care Anti Acne Face Wash to our clients. We, Servocare Lifesciences Private Limited, Chandigarh, are the well-established manufacturer, importer and exporter of a wide rang one of Derma and Skincare Products also Other Health Care Products. These medicines are available in various compositions and keep us ahead of from any diseases. Our range of medicines is well known for accurate composition, no side effects, and purity. Apart from this, we also have a tie-up with certified vendors who help us to offer quality medicines to our clients.